Sterling Silver showing in the medium pony division. Still competitive at 23 yrs. Sterling Silver and The Bluh Mountie have just completed the Kentucky Summer Classic at the KY Horse Park in Lexington, KY in very impressive style for older ponies. Sterling Silver – Lenny – is 23 and The Bluh Mountie – Montie – is 20. Both were wonderful mounts for their riders. Lenny was borrowed by Chloe F. and her trainer Helen Hamryka, of the Atlanta GA area, just for the weekend. Chloe’s normal pony was unable to attend the show that is a highlight of the summer for most riders showing in the USEF pony divisions. Riders from around the country gather in Lexington for the show leading up to the main event, the national Pony Finals. The Pony Finals begin Tuesday this week and run through August 11th. 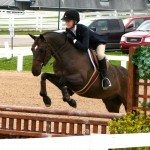 Lenny was borrowed from his normal rider Claudia L. of Knoxville, TN who leases Lenny from Fiesta Farm. Clauida nicely allowed her pony to do the Medium Pony Divisions with the GA rider. Lenny was one of 34 medium ponies in a very competitive group. Chloe was able to take a ribbon home with her from the division this past weekend. As her trainer tells me “any ribbon from KY is a great ribbon”. While Lenny is back home at Fiesta Farm after his weekend outing, The Bluh Mountie competed last weekend and will continue to compete again later this week in the finals for which each pony has to qualify. 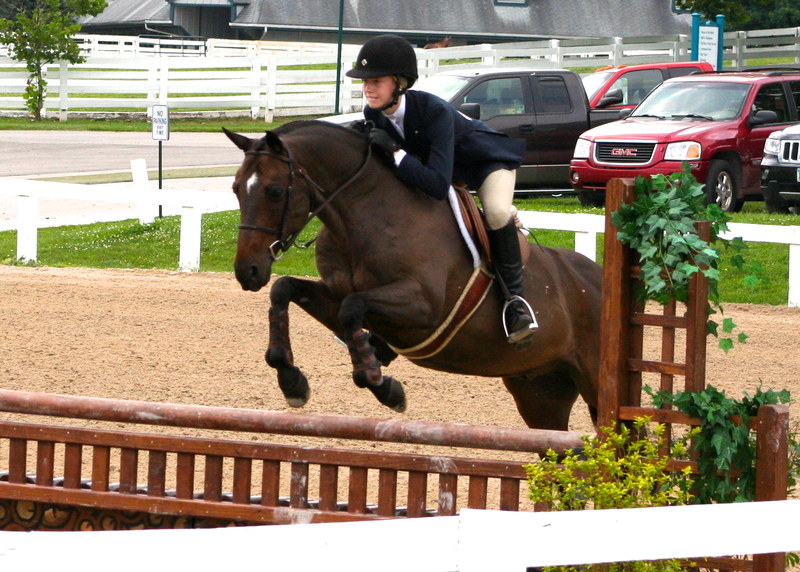 During the weekend past, Montie was showing in the Large Pony portion of the Summer Classic. 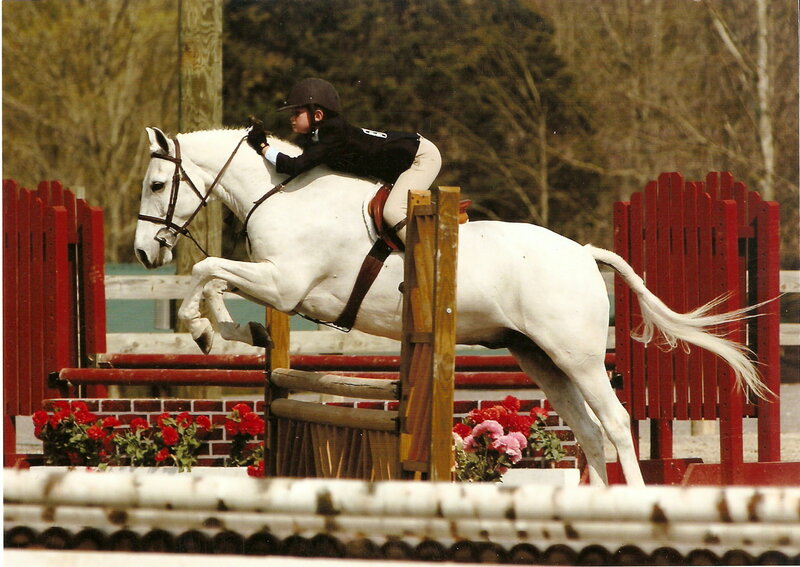 He was a key factor in his rider Carter A.’s wins in both the USEF Pony Medal and the Washington Equitation class. Montie also received ribbons in two of his classes as well as “jog” in one other of the four Large Pony Hunter classes over fences. Jogging is required to evaluate the soundness of the animals in the hunter division to insure that the animals are in good, sound condition while jumping. Congratulations to both riders and bravo to the old boys on their respective victories!!! !